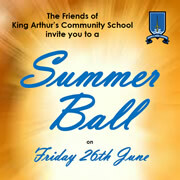 The Friends of King Arthur’s Community School are holding a Summer Ball on Friday 26th June to raise funds for the school. Come along and have a great evening – why not have a table of friends come together? The Friends of King Arthur’s Community School are holding a Quiz Evening on Thursday 5th March to raise funds. Enjoy the challenge of questions set by our Quizmaster, a ploughman’s supper and some good quizzing company. The Friends of King Arthur’s Community School are holding a Bingo evening on Thursday 5th February to raise funds to buy much needed items for students. 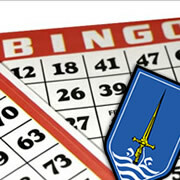 Eyes down at 6.30pm – everyone is welcome. 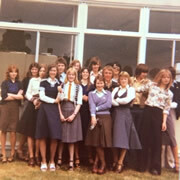 At the school’s annual Open Evening next Thursday children can take part in our ‘Round Table’ challenge, look around the school and meet our staff. 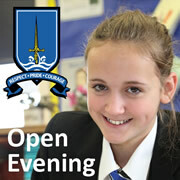 Everyone is welcome, even if you do not have a child approaching secondary school age. King Arthur’s ended the summer term with an impressive exhibition of graphics, textiles, art, photography and designed and made work. 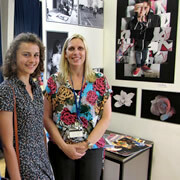 The exhibition attracted a good turnout of visitors to admire the students’ work. 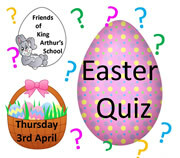 The Friends of King Arthur's School (FOKAS) annual Quiz takes place on Thursday 3rd April. This event has always proved to be a popular event, so get in touch to register your team and join us for a great evening. 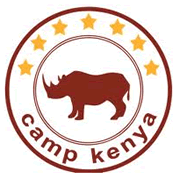 As some of you may be aware there is a small group of final year King Arthur's students travelling to Kenya after their exams for a month. 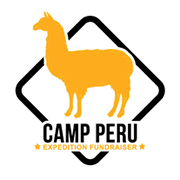 We have been desperately trying to raise money, each student having to raise £4000 in total. 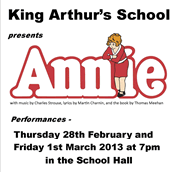 For two nights only the musical 'Annie' will be performed at King Arthur's school by students aged 9-15. Children from some of the local primary schools and King Arthur's will be in the cast. We invite everyone from the area to come and look around our school, meet the staff and current students at King Arthur's Open Evening on Thursday 27th September. 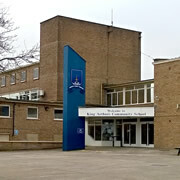 Chris Beech, the school's new Headteacher, will give a presentation at 7.30pm. 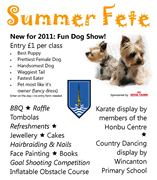 By popular demand, King Arthur's will be incorporating a Fun Dog Show into its annual Summer Fete on Friday 29th June, from 6.00 - 8.00pm. All the usual favourites, too! Come along - free entry! It's time to call King Arthur's and enter your team (funny and cryptic team names are most welcome!) 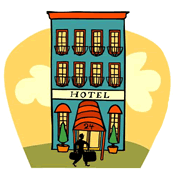 for their annual quiz night on Thursday 29th March. Every year the Year 11 students at King Arthur's throw a party for the Senior Citizen's of the Wincanton community as part of their Citizenship studies. 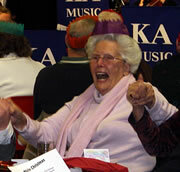 This year, on December 15th, the eighty guests all had a lovely time. Come along to King Arthur's for an evening of fun and test your powers of deduction! Thursday 13th October 2011, 7.30pm. 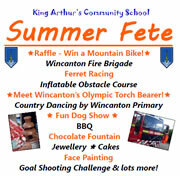 King Arthur’s Summer Fete on Friday 1st July has a new attraction - a Fun Dog Show! With six classes, including the dog with the waggiest tail and the dog most like its owner, it offers something for every type of dog. 130 local retired people were the guests of King Arthur's School for a morning of entertainment and hospitality just before the end of term.